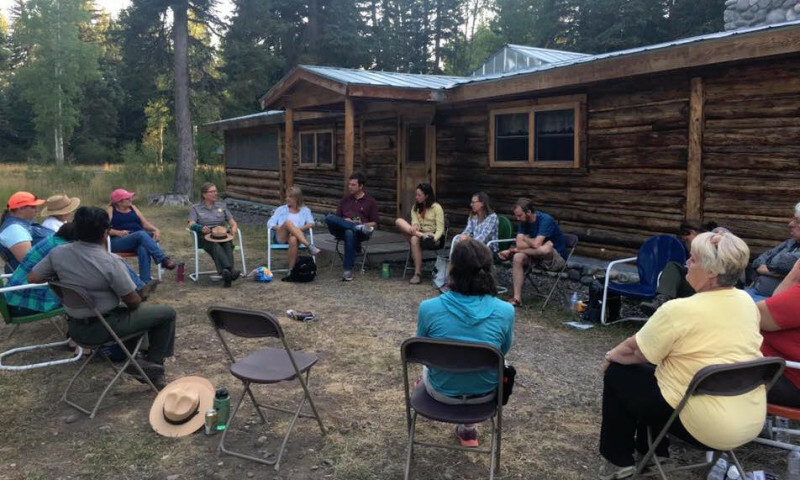 Campfire chats, Twilight Talks and Evening Wildlife Watching are all part of the Evening Programs held in Grand Teton National Park. 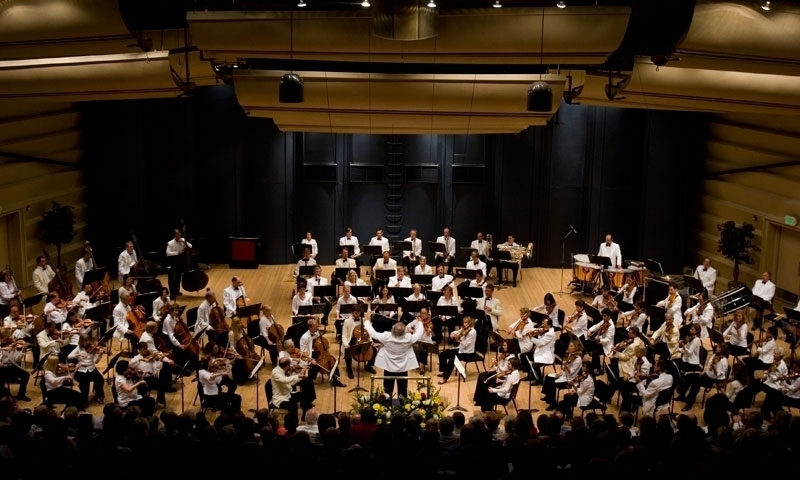 Grand Teton Music Festival hosts more than 40 concerts each summer in Jackson Hole, at beautiful Walk Festival Hall in Teton Village. 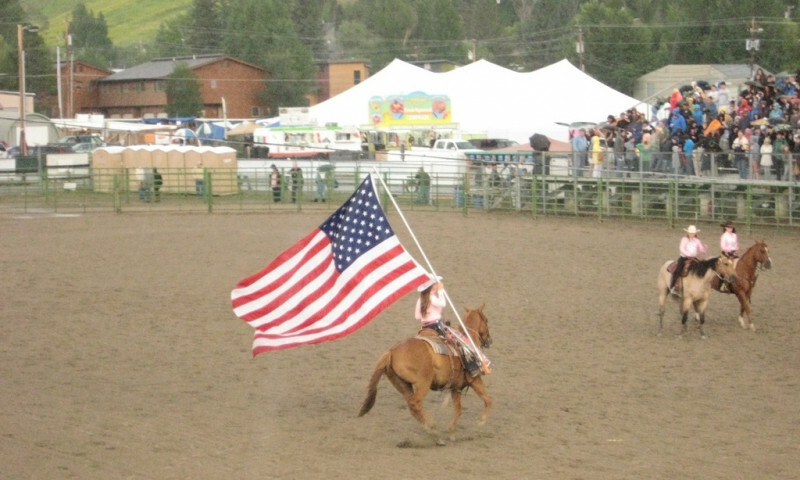 Enjoy rides, food, horse shows, rodeos and pig wrestling. It's a time for the whole family to see what going to a fair is really all about. 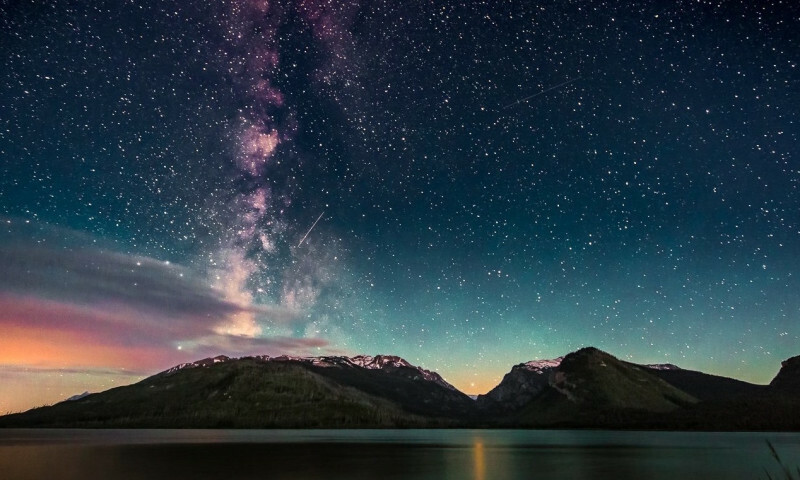 Join National Park rangers for Astronomy Day. Learn about light pollution, meteor showers, galaxies, star clusters and how to use telescopes. 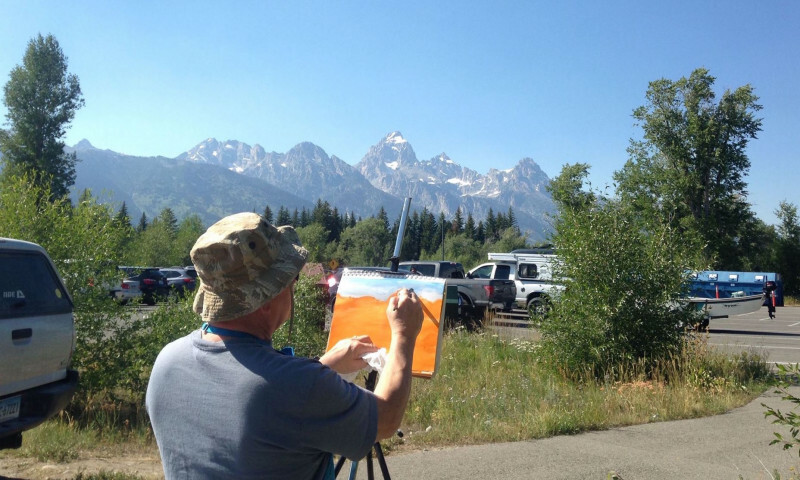 Sponsored by the Grand Teton Association, come and watch artists from all over capture the beauty and essence of Grand Teton National Park. 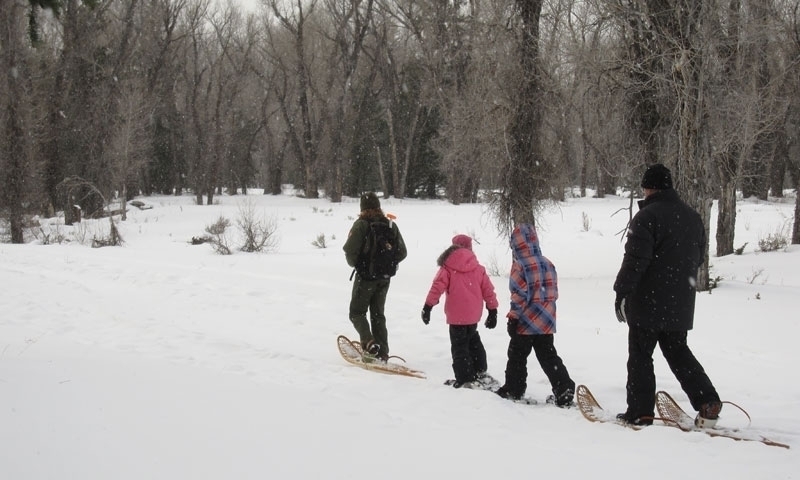 Join a ranger naturalist for a guided snowshoe walk through the park's winter wonderland. Learn about wildlife winter habits, and winter ecology. 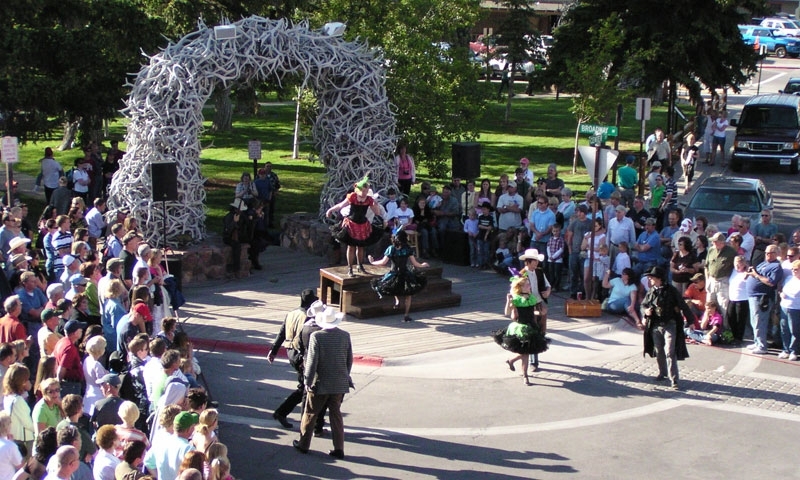 Come to Jackson Hole, Wyoming for the annual Old West Days celebration, with plenty of music, contests, rodeos and even shootouts. 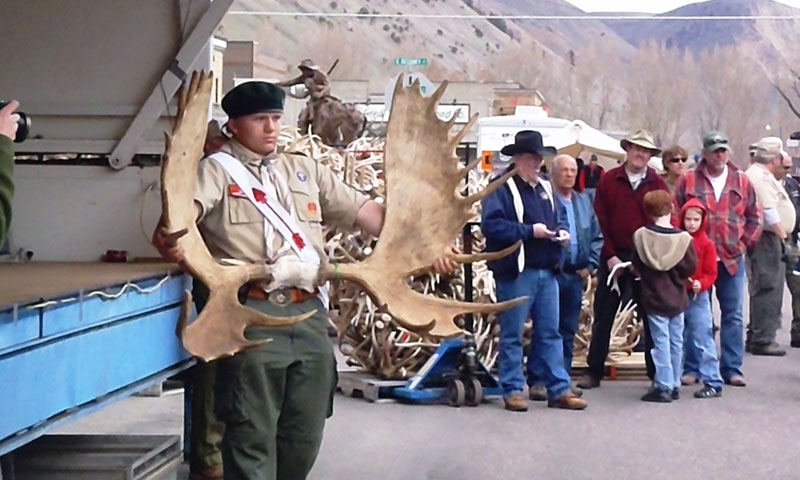 Elkfest, and the world famous Jackson Hole Elk Antler Auction, is an exciting time for celebrating nature, outdoor skills, hunting and ecology. Enjoy a number of sporting, cultural and community events in the greater Grand Teton area throughout the year like ranger-led park programs, the summer-long Music Festival, or annual events like the Snowmobile Hill Climb.